The build to the upcoming cricket world cup has allready started with all the 10 participating teams making sure that they get the right combination before the start of the marquee event. The world cup will get underway from May 30 and will continue till July 14. England are the firm favourites to lift the trophy, however some experts claim India to be a force to reckon with alongside Pakistan, who will be high in confidence after triumph in 2017 champions trophy in English conditions. Legendary Australian spinner Shane Warne feels India is the firm favourites to win the upcoming cricket world cup. Warne went onto say that England and Australia are also the contenders for the marquee event. “As I’m putting my #worldcup squad together for my column, I really believe Aust can win it again. As we have the players for the conditions, match winners etc. I think England & India go in as hot favourites, but if the selectors play their part – then the Aussies can 100% win,” Warne wrote on Twitter on Tuesday. 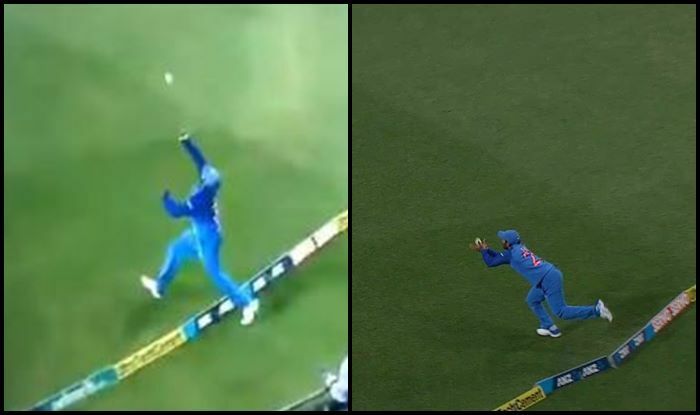 Indian team has been in sublime form in Australia and New Zealand as they won the ODI series 2-1 and 4-1 respectively. The men in blue are the current Asian champions and will be one team to beat in the world cup. 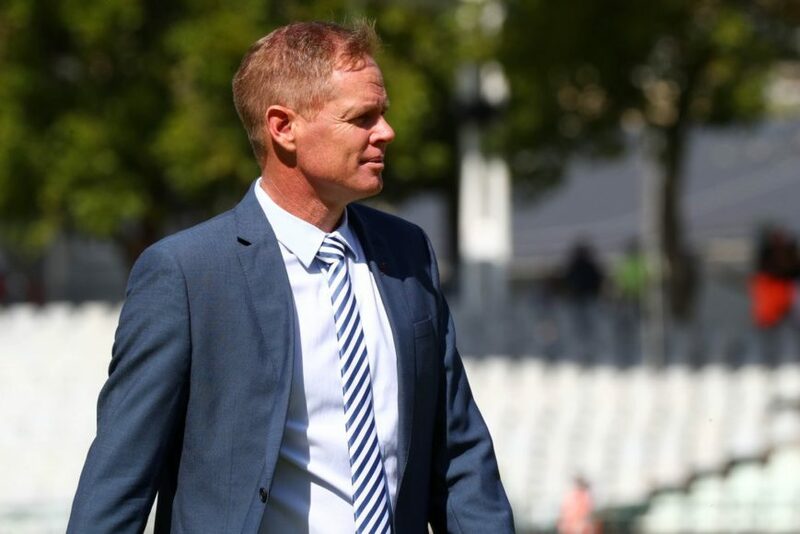 Australia have not been in the best of form after the departure of David Warner and Steve Smith who are currently facing a one year following the in-famous sandpaper gate controversy. England are a tough team to beat in their own conditions and their home record proves to be a lethal number for the opposition.